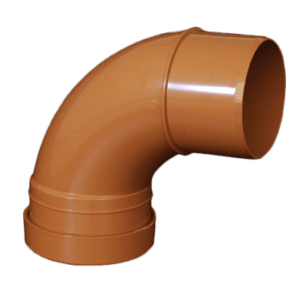 We’ve chosen to deal with Harlequin Plastics to source our Septic Tanks. This is due to their great reputation for quality and reliability. All prices include shipping costs, with delivery to site available within 3 days. A Septic Tank is intended to provide treatment to wastewater. It keeps solids and permits them to settle out, where they could be partially broken down by biological action so that only the residual spirits (normally called effluent) is subsequently sufficiently treated to soak into the floor in an underground soakaway system. 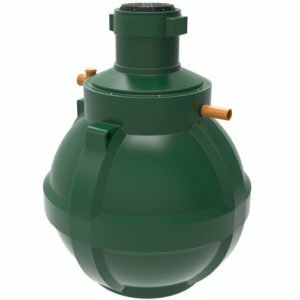 Designed in accordance with British Standard Code of Practice BS6297, our Septic Tanks are equipped using a flow path which ensures a high degree of settlement, thus providing a low level of suspended solids suitable for discharge into an underground soakaway system. Harlequin have been at the forefront of manufacturing growth from the septic tank products industry for over 35 decades. From Its base in N. Ireland, Harlequin sell to over 25 countries with an unrivalled reputation For quality Using its 9001, 14001 and 18001 Quality Standard Certifications. Septic tanks are generally the most frequent alternative for treatment of waste water and sewage where mains drainage is not available. They are a cost effective but bad performing alternative which cause pollution to watercourses. According Flushed Away, a report released by WWF-UK, the world's top conservation organisation, 80 percent of rivers in England and Wales are not ecologically safe. Of this, 55% of rivers are contaminated by waste water. Due to growing concern regarding pollution of watercourses, the UK Government through the Department of Environment, Food and Rural Affairs (DEFRA) produced general binding principles for waste water discharge to watercourse in 2015. These principles are based on the Environmental Permitting (England and Wales) (Amendment) (England) Regulations 2014 which adopts untreated sewage discharge into a watercourse. The Environment Agency (EA) guidance notes states that, "You must use a small sewage treatment plant to treat sewage if you're discharging into a surface water like a river or stream. A small sewage treatment plant (also known as a package treatment plant) utilises mechanical parts to care for the liquid so that it's clean enough to go to a river or stream. Discharges from septic tanks right to a surface water aren't allowed under the general binding rules. 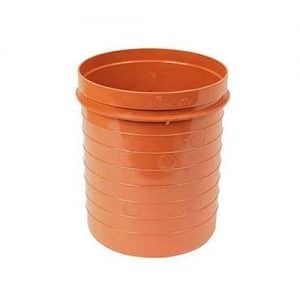 In case you have a septic tank that discharges directly to a surface water you will need to replace or upgrade your treatment system by 1st January 2020, or when you sell your house if before this date. The new septic tank regulations under the General Binding Rules are applicable to England and Wales. As per the new regulations, septic tanks cannot release into any watercourse such as surface water drains or ditches, streams, canals, rivers. Consequently, if a property like a home has a septic tank system which now discharges into a watercourse, then it should be updated or it needs to be replaced with a complete sewage treatment plant before 1st. However, when the Environment Agency finds out that it's currently causing pollution or if the property has been sold, action will need to be taken much sooner. 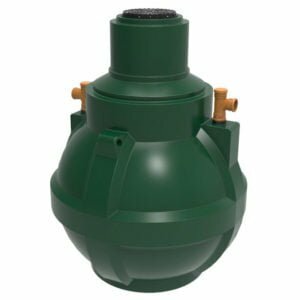 Obtain a license to utilise a septic tank transformation device to update an present tank. But evidence has to be provided it is going to treat to the identical standard as a sewage treatment plant that was complete. This rule does not apply to tanks installed prior to 1983. When it has a CE mark or certification of compliance with a British Standard or it's about the British Water's list of approved equipment. With these changes due in 2020 there'll be increased public awareness of those changes giving sufficient time to allow the operator to upgrade. 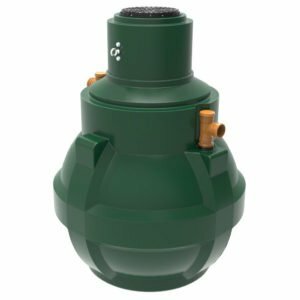 In case you have a tank in your property, it is about time you started to consider replacing or upgrading it.